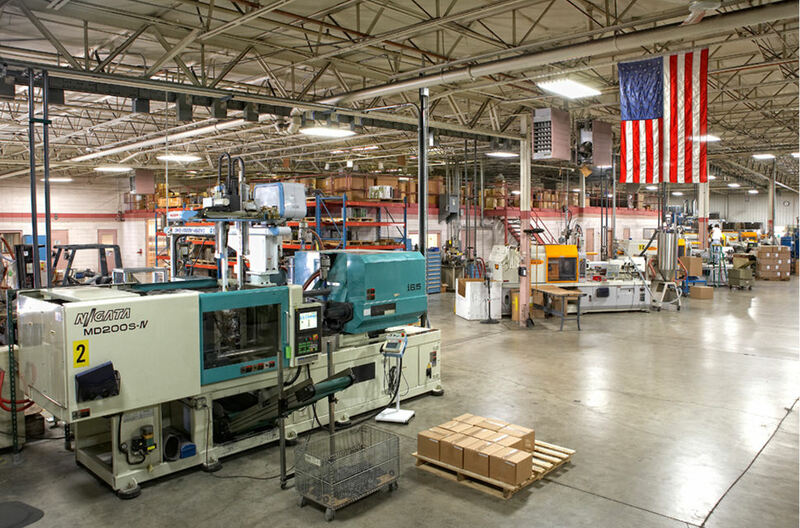 Plastic Injection Molding Design & Engineering / Tooling / Molding / Assembly / Precision & Quality At Retlaw Industries, master tool builders, advanced CNC machining equipment and modern CAD/CAM packages give us the capability and flexibility to build virtually any project a customer may require. 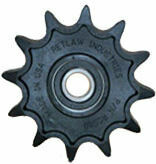 Manufactured Products Pulleys / Adapters / Sprockets / Rebar Chairs The plastic injection molding experts at Retlaw Industries produce a range of quality thermoplastic idler pulley wheels, sprockets, sintered metal adapters and rebar chairs so you will find the right combination of nylon-reinforced plastic products for your pulley or conveyor system. Equipment for examination of parts and completed assemblies is housed in a clean temperature controlled room designed to measure the first piece, in-progress parts, and final part inspections. Partial, or complete, in-plant assembly of your parts is available at spacious, efficient work stations, staffed by experienced assemblers. Our goal is to do whatever it takes to provide the customer injection molds and plastic molding needed by our customers, domestic or international. 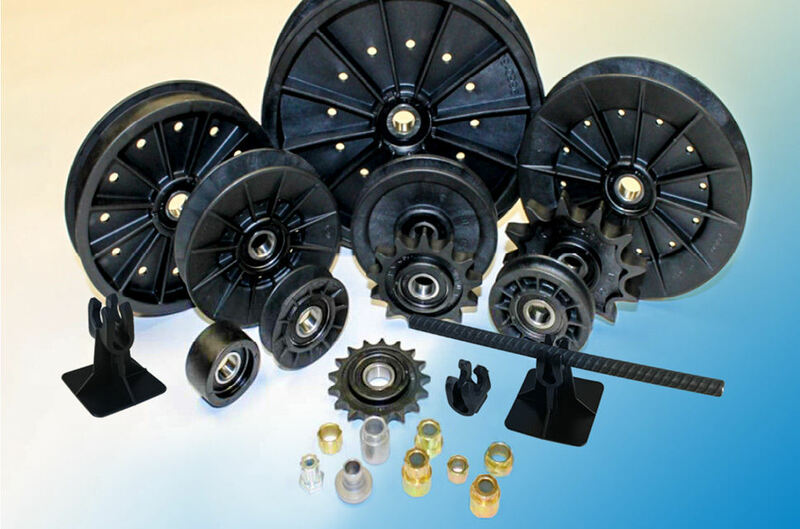 With over 40 years of quality craftsmanship, Retlaw Industries is a leader in designing, engineering and the manufacturing a variety of Idler Pulleys, Adapters, Sprockets and Rebar Chairs. 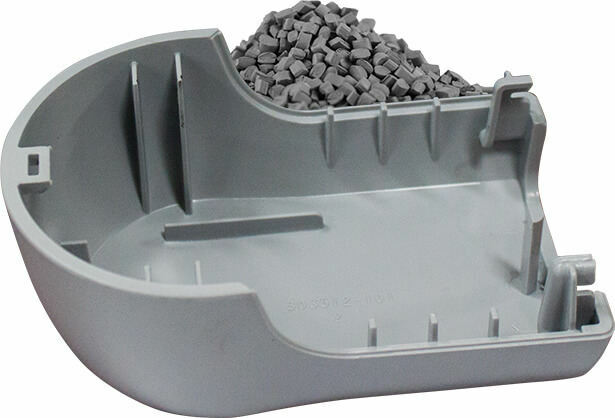 When it comes to building precision tooling with close tolerances and making injection plastic molds, the pros at Retlaw Industries are the specialists to call. We focus on you and your needs by providing the highest caliber of quality and workmanship.